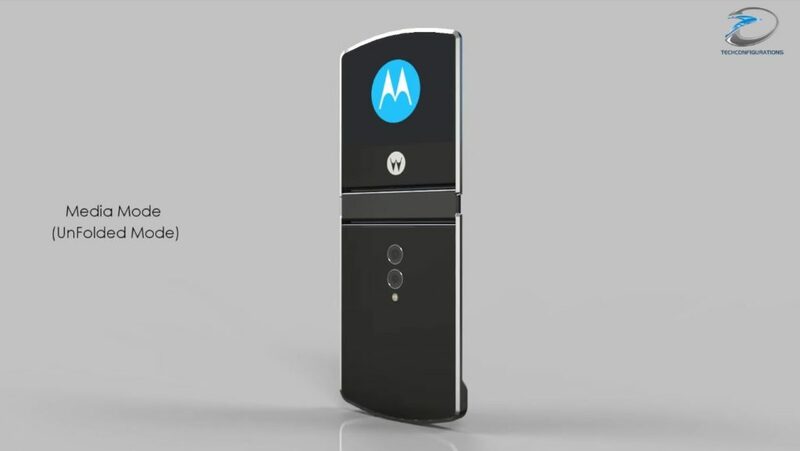 Recently one of Motorola’s officials admitted that there may be room for a RAZR comeback. He answered a question at MWC, related to the fact that Nokia was bringing back devices. 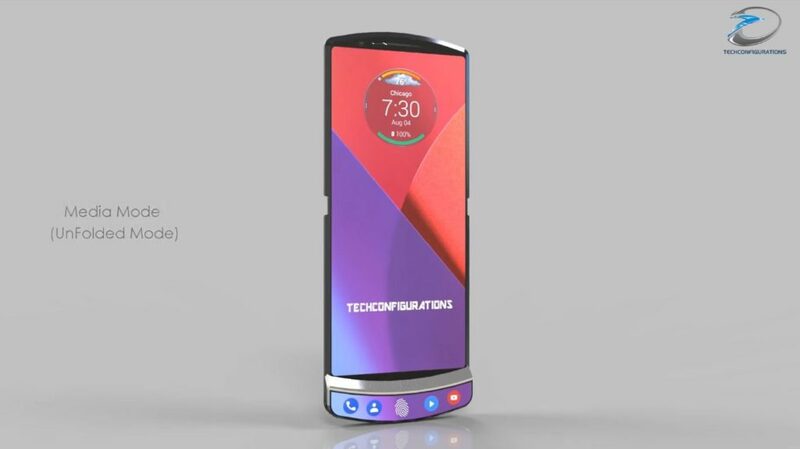 Designers are getting restless and Techconfigurations have already envisioned a Motorola RAZR V4. It’s everything you’ve seen in recent patents and more. 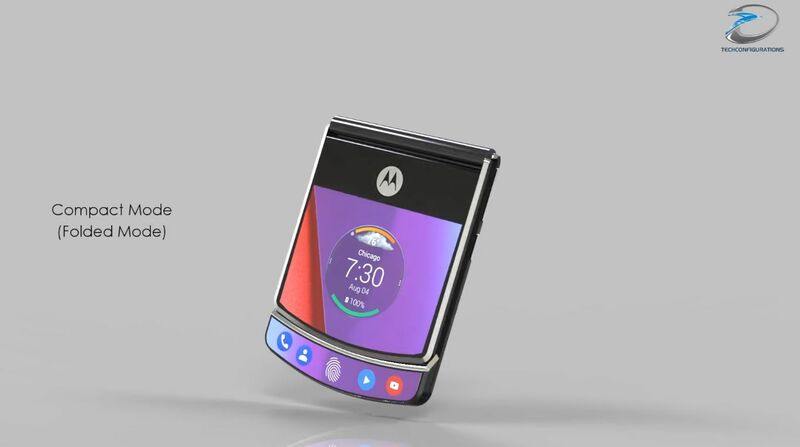 It’s a clamshell, it’s foldable down the middle and has a dual back camera. It’s glossy, it folds, unfolds and manages to stay very slim. When unfolded it’s totally seamless. 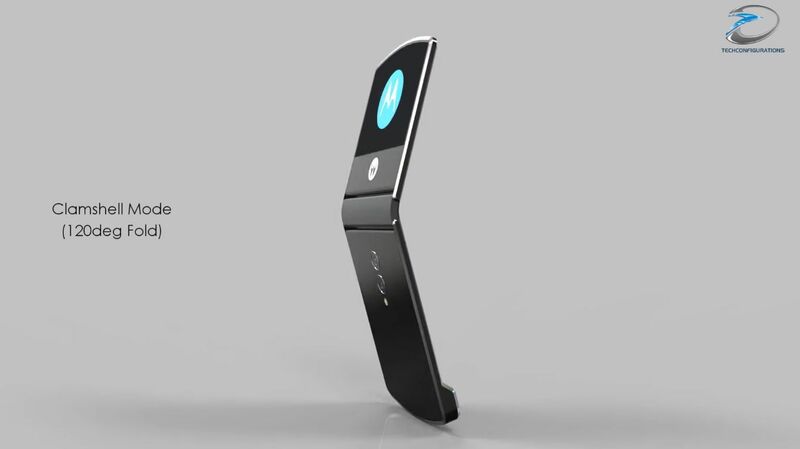 It can also be used in compact model, folded more, leaving some room for touch input. Good enough to let the fingerprint scanner available. 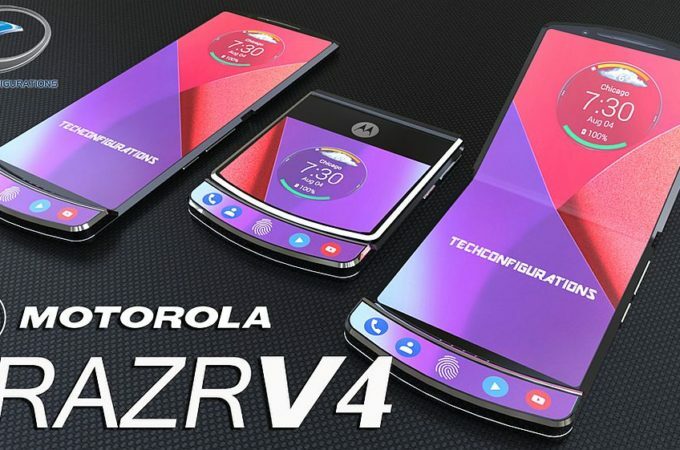 When opened up, the Moto RAZR V4 has a 7 inch AMOLED HDR 10 screen, a Snapdragon 855 CPU and a hinge, that feels like it prequels a Surface Phone or Samsung Galaxy X. 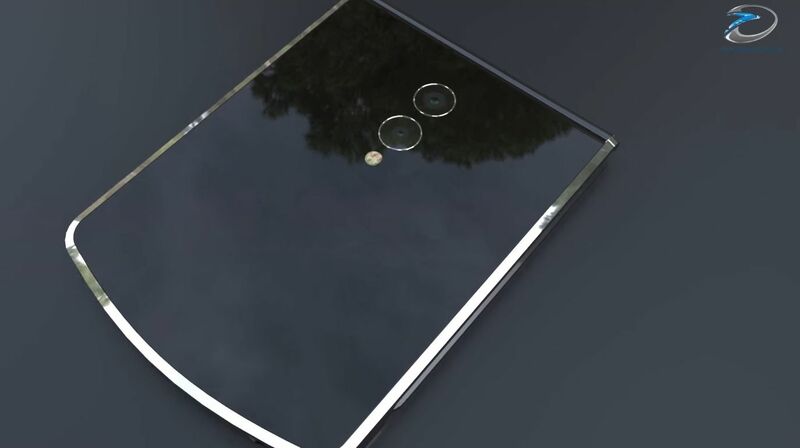 Crazy enough, this ultra slim device is just 3.7 mm in thickness, when it’s opened up. Folded it reaches 7.5 mm. It feels like Techconfigurations really thought it out this time around. The colors, the materials, the way the UI adapts to the format, everything is perfect. Just bring it on! The Scroll is Back! 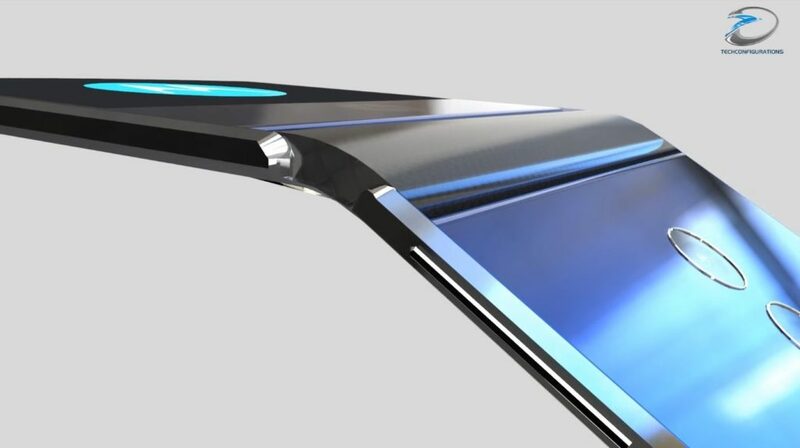 Flexible Device Has Scrollable Part Coming Out What If the Samsung Galaxy S9 Had a Notch?